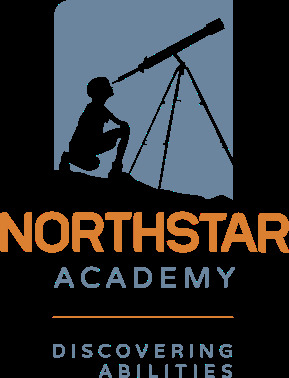 At Northstar Academy, we value people over labels. We ensure an educational experience that is both traditional and unconventional, recognizing the unique needs of each student. While using innovative methods to unlock student talents, we recognize our students' desires to participate in activities that will enrich their school experiences. We provide state-of-the-art technology in our classrooms in order to give our students every possibility for accessing the curriculum and expressing themselves. We provide vocational and educational support as our upper school students plan for their future, and we are here to support them in their life pursuits. We give our students a place to call their educational home.